It’s amazing kids and girls games. Games for kids. 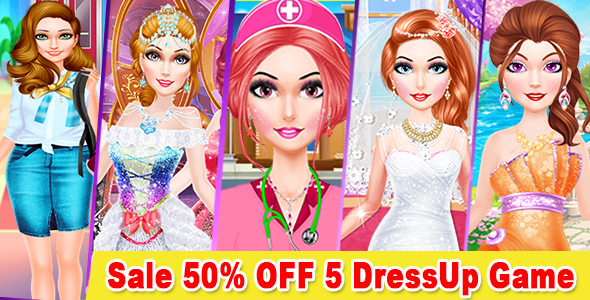 Beautiful graphics with sound and particals and so many cosmetic and dress up items. Like begs, gloves, hair, hair band, necklace, shoes and amazing best dress up collection.